This book includes the Hinário Caboclo Guerreiro, Warrior Caboclo, hymns that have been received by others and offered to Padrinho Corrente. Bi-lingual edition. Manoel Corrente was born on September 29, 1911, the Day of Saint Michael, and came by ship to Acre to work in the rubber tapping industry. 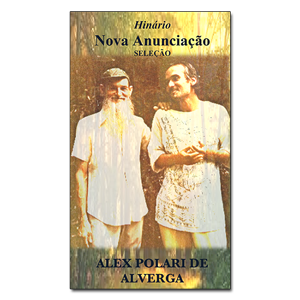 He arrived in Alto Santo after his son, Chico Corrente, where he did works with Mestre Irineu. 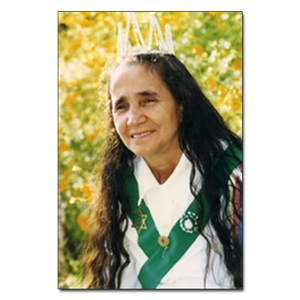 After Mestre’s passing he became a faithful companion of Padrinho Sebastião, and held a simple and humble presence within the community. He brought a strong spiritual devotion and the force of healing and cleansing. 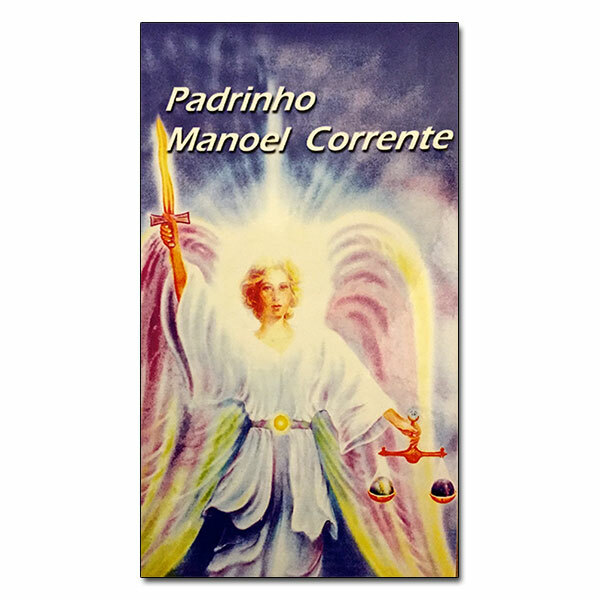 His Hinário is made up of offered hymns, as Manoel Corrente did not receive hymns himself, and is often sung in Healing works.